India’s first POV film (a film where the camera is rigged to see everyone and everyone is seen talking to the camera) – Rakkhosh, which has been shot completely in Nagpur, will be screened at the OCIFF (Orange City International Film Festival) in Nagpur on Feb 10. 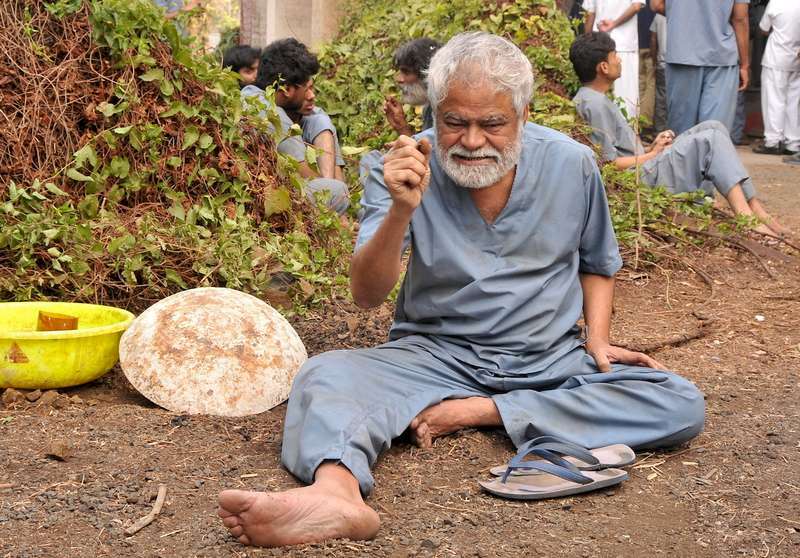 Rakkhosh, which has the talented actor Sanjay Mishra playing the lead role, also stars Priyanka Bose and Tannishtha Chatterjee. The film has been directed by Abhijit Kokate and Srivinay Salian and produced by Santosh and Sayali Deshpande. Rakkhosh showcases talents of many Nagpurians like Kokate, Ravikant Soitkar (Associate Director and Actor), Prashen Kyawal (Creative Producer), Atul Mahale (Pipsi and Dr Prakash Amte fame), Shriram Jog (Akshay Kumar’s business partner in Padman), Ganesh Deshmukh (worked in Nagraj Manjule’s Naal) and more than 50 actors from Nagpur, Vidarbha and central India. Nagpur Painter Bijay Biswaal, who shot to national fame after PM Narendra Modi mentioned him in ‘Mann Ki Baat’ in 2016, has painted paintings for Rakkhosh.